Welcome to Episode 27 of the POP GOD POPcast – a podcast interview series exploring the presence of God in the present tense. 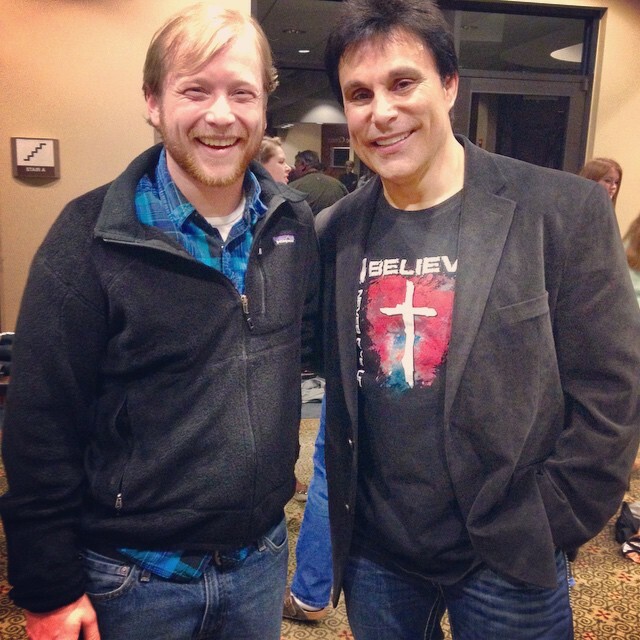 This week’s guest is Marc Mero. Marc is a former professional wrestling superstar, touring the world for WWE, WCW and TNA. 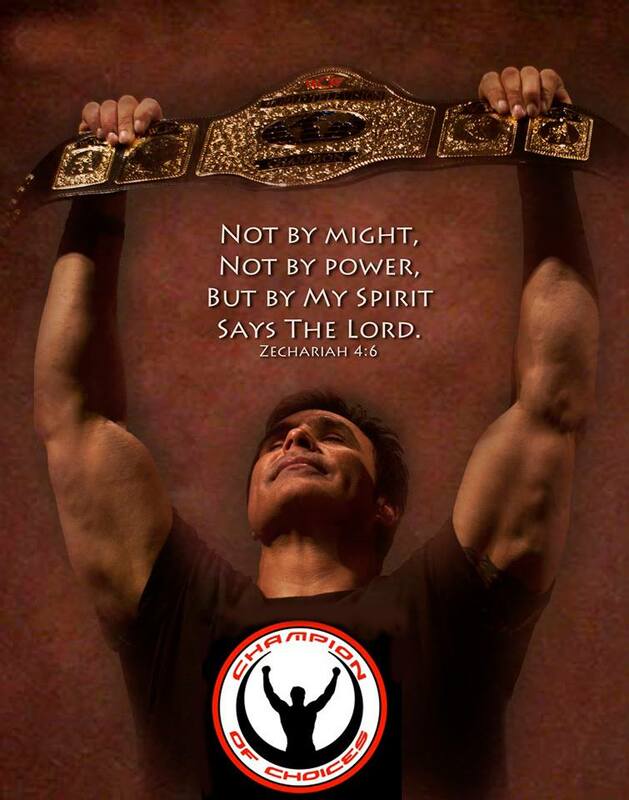 Today he’s touring the world as a highly in demand inspirational speaker touching the lives of students about the topics of bullying, drug use and faith through his Champion Of Choices program. Marc shares openly about how he hit rock bottom through a series of devastating events in his life and how he made a choice to see God through the pain. He also talks candidly about how the tragic turn of events in his friend Chris Benoit’s life challenged him to start reaching out to students. Welcome to Episode 26 of the POP GOD POPcast – a podcast interview series exploring the presence of God in the present tense. Left Behind: It’s one of the most bizarre movies of the year. 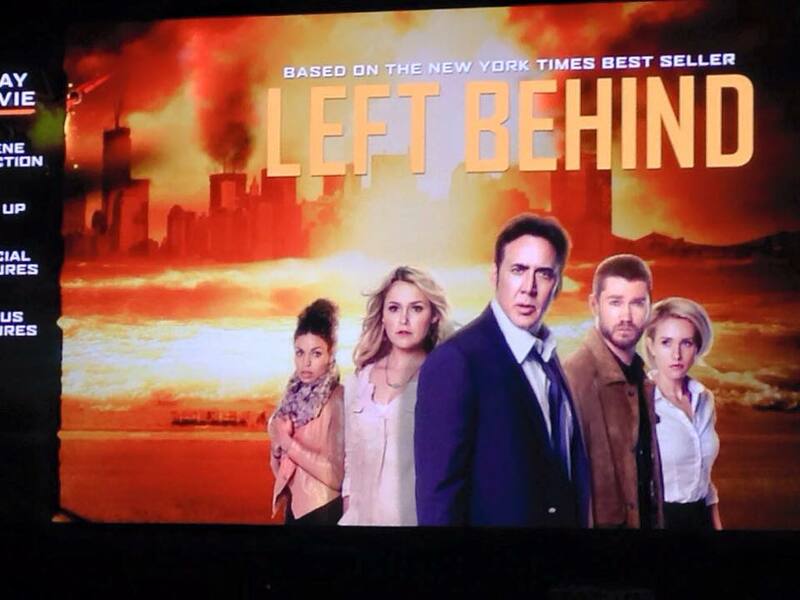 Nicolas Cage starring in a remake of a Kirk Cameron movie based on a Christian book series based on the Rapture? My wife Kate Doriot and I watched all 105 minutes of it and had to talk about on this very special edition of the Popcast. We cover everything from the crazy casting of Jordin Sparks and Chad Michael Murray to the importance of “investigative journalism” to no one in the movie understanding how the Rapture works. Plus we break down how Nicolas Cage might be the best part of this movie and what we think would really happen if 2/3 of the world got Left Behind. Whether you’ve seen the movie or not, listen to find out what really goes down in this controversial “Christian” film. 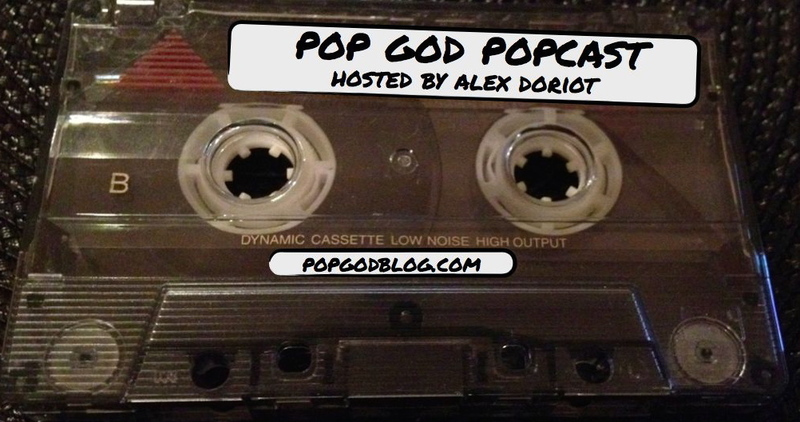 Welcome to Episode 25 of the POP GOD POPcast – a podcast interview series exploring the presence of God in pop culture. To celebrate the 12 Blogs Of Christmas it’s the first ever POP GOD Christmastravaganza – a celebration of all things Christmas music! My wife Kate Doriot joins me to talk about our Christmas music memories, new Christmas songs for 2014 and everything in between. We break down the best and the worst holiday tunes of all time, explore the history of “Do They Know It’s Christmas” and discover the surprising origins of a holiday gem. Is “Baby It’s Cold Outside” the creepiest Christmas song? Why do bad songs happen to good people? When is the appropriate time to listen to Christmas music? We answer all those questions and more on this merry music Christmastravaganza! This week’s guest is John Sowers. John is the President of The Mentoring Project and the author of the new book “The Heroic Path: In Search Of The Masculine Heart”. There’s a major disconnect between pop culture’s view of manliness and the true path to masculinity. John shares about finding this path in the life of Jesus and how a conversation with C.S. Lewis and J.R.R. Tolkien led him there. We also talk about John’s own struggles with being manly, finding God in the myths and stories of pop culture, the biggest enemies of the masculine heart, and more. Plus John offers a look into the life of his friend, the seemingly mythical Bob Goff. Enjoy this deeper look inside the life of an author truly seeking God in the present tense. Don’t miss your chance to win a copy of The Heroic Path from POP GOD! 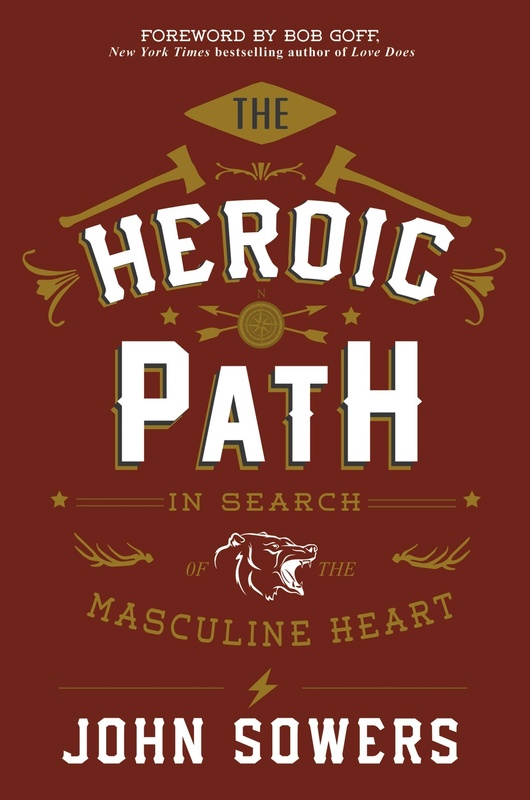 Just leave a comment here or on my book review about The Heroic Path and you’ll be entered for a chance to win!